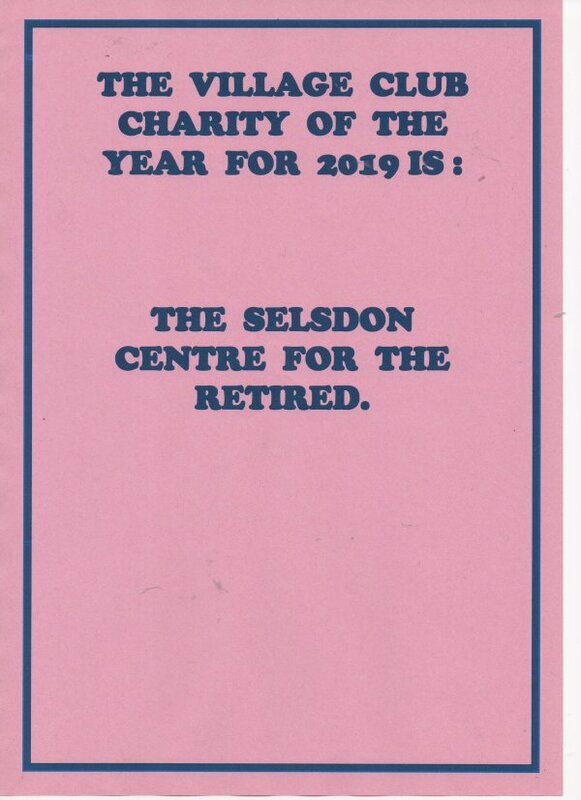 The Village Club sits proudly in the middle of Selsdon Village shopping centre on Addington Road. 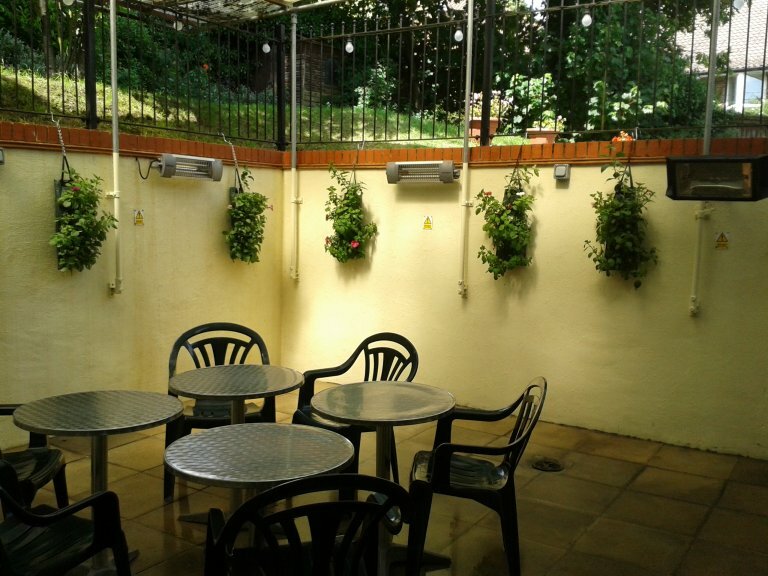 The purpose of this licenced private members’ club is to provide for the use of members and their guests a social environment where they can meet friends and entertain guests whilst enjoying the amenities available. The Club’s day-to-day running is looked after by Sharron, the Stewardess and assisted by Jan, the Assistant Stewardess and the bar staff. 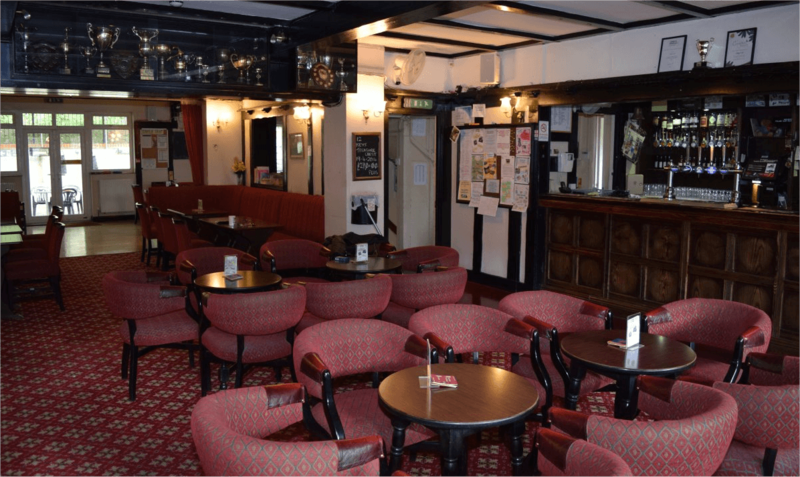 The Club is run by an elected Committee comprising Chairman, Secretary, Treasurer and seven Committee members with four ex-officio Trustees overseeing the finances. At present the Club has in excess of 650 members. The Village Club boasts friendly, safe and comfortable surroundings with two outside patios, one covered and heated at the rear of the building, the other to the side which is popular in summer months. 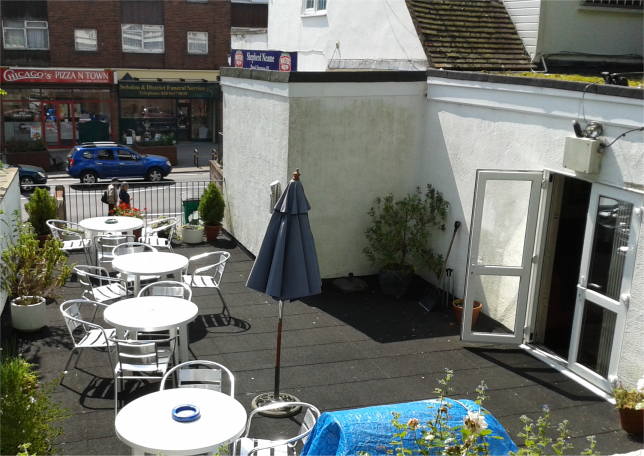 A pool room is available with games charged at only 20p. The Club has many other activities and events which are long-standing and traditional. 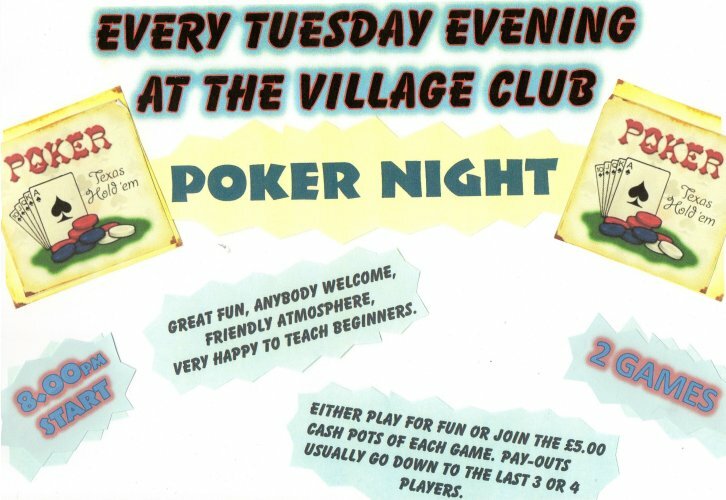 These include two darts teams which play on a Monday night, a crib team on a Thursday and poker on Tuesdays where various ‘cash pot’ prizes are available to be won. There is also a Village Club Golf Society, details of which are in the foyer and golfers of any standard are more than welcome. 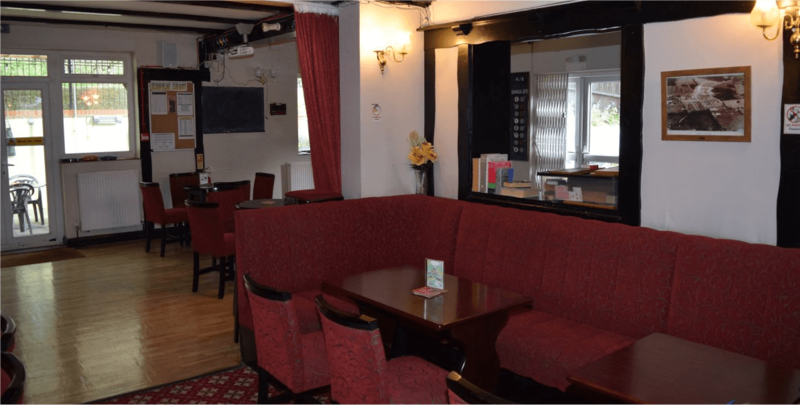 Internally, the Club has its own annual tournaments in crib, dominoes, pool, darts, skittles and shove ha’penny which can be entered as singles or doubles; anyone can take part and they are an excellent way to meet other members. They usually start around September/October and run until April with a presentation evening in May. 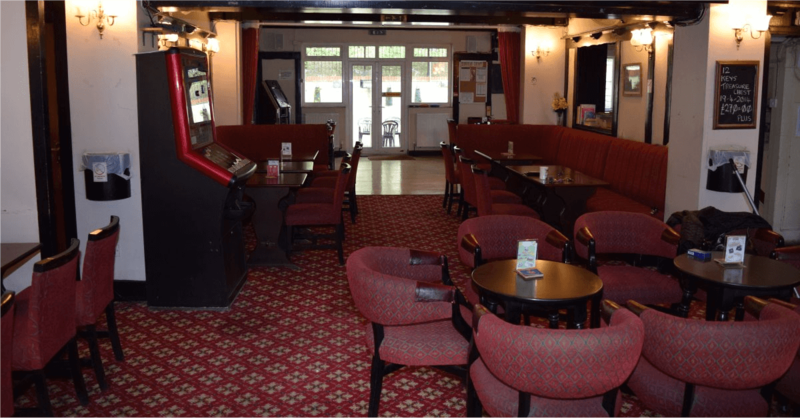 At various times throughout the year there are one-off tournaments in darts, dominoes and pool, most of which are played for memorial trophies and great fun nights competitively played for in good spirit. Note that a Wi Fi facility is available. 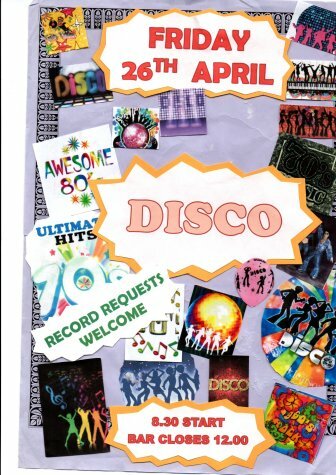 Activities outside of the Village Club include a Derby Day trip to Epsom Downs, coach, drink and buffet all included. 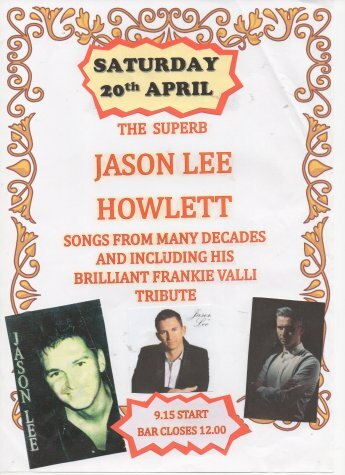 There is usually some form of entertainment every other Saturday night which could be a quiz, race night, disco, a variety of different types of singing or entertainment artistes, bingo, etc. The entertainment Committee strive to keep this varied and welcome recommendations. The Club often has members celebrating special personal events such as birthdays, anniversaries, engagements, etc. Every Friday night there is a regular meat raffle which is usually drawn at about 10.30 p.m. with £175’s worth of various cuts of meat to be won. Ticket cost £1 per strip and the winning numbers are drawn randomly by the tumbler draw machine. If you are lucky enough to have a winning ticket you choose whichever meat prize you wish. 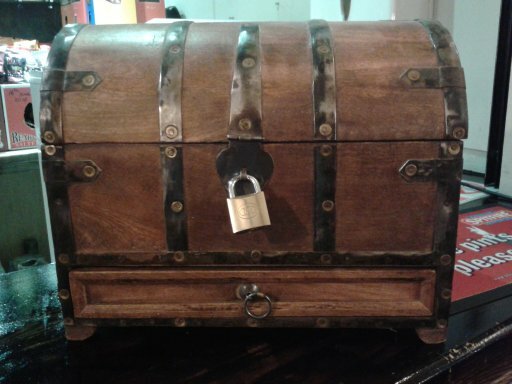 Every Saturday night the Treasure Chest is drawn between 10.30 and 10.45 p.m. for which tickets are sold at £1 each. The winning ticket wins £50 but, more importantly, you have the opportunity to try to open the Treasure Chest and win the current cash jackpot by choosing one of the envelopes containing keys, one of which holds the correct key to open the box. After each Treasure Chest is won we start again with 14 keys; if the Treasure Chest is not opened that week, the number of keys goes down by one until it is opened, but not going lower than five. As each week passes that the Treasure Chest has not been opened, the current jackpot increases. 10% of the week’s proceeds are kept separate so that as the jackpot increases, a reserve jackpot is also increasing so that when the jackpot is won, the reserve jackpot becomes the new starting total. 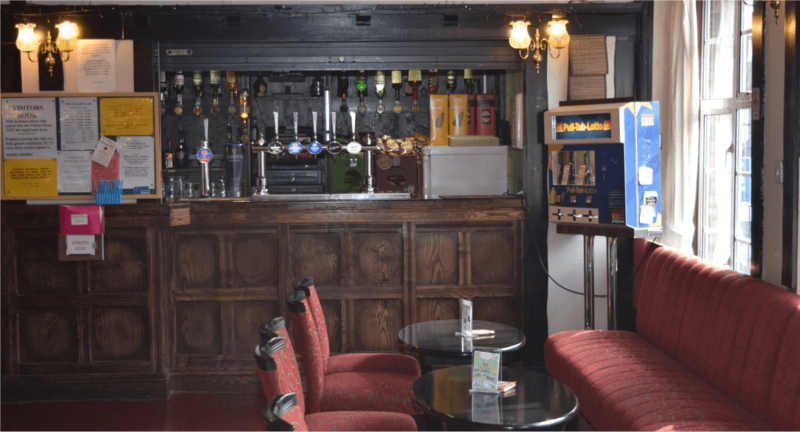 A number of years ago, the Treasure Chest jackpot actually reached over £9,000 and we were lucky enough to start the next one with over £2,000 built up in the reserve jackpot. 9.15 Start. Bar closes 12.00. 8.30 Start. Bar closes 12.00. 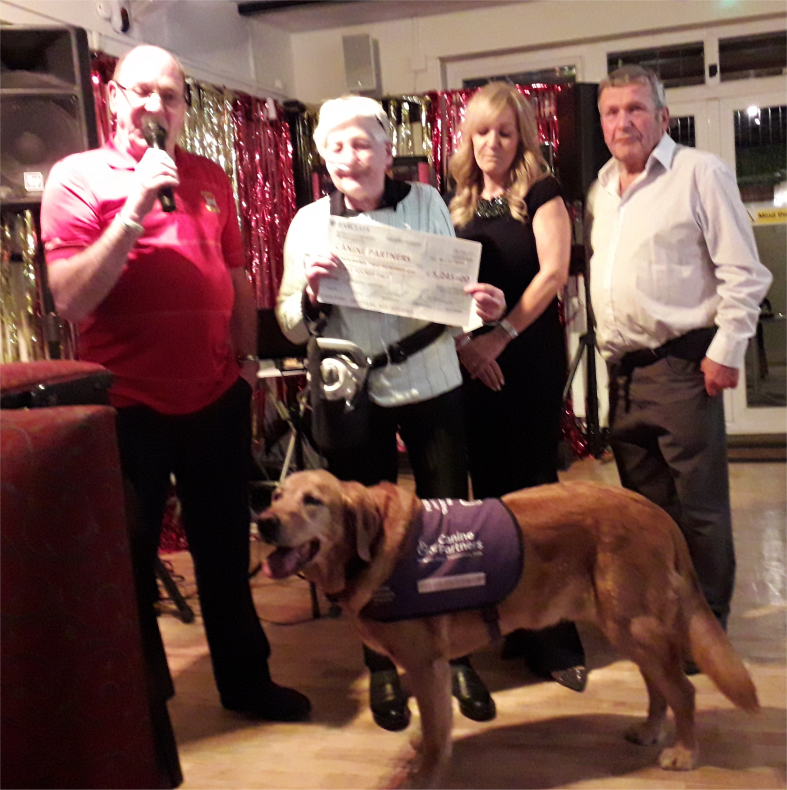 The Village Club Charity Committee, Colin Bush, Sue Sage and Richard Giles present to Eileen Reynolds a cheque for £5,245.00 for funds raised for Canine Partners in 2018. Saturday 20th April 2019, the Treasure Chest Jackpot will be a minimum of £925.00 and 7 keys to choose from.